Beautiful 3.92 acres tract for sale in Sunset, Louisiana. 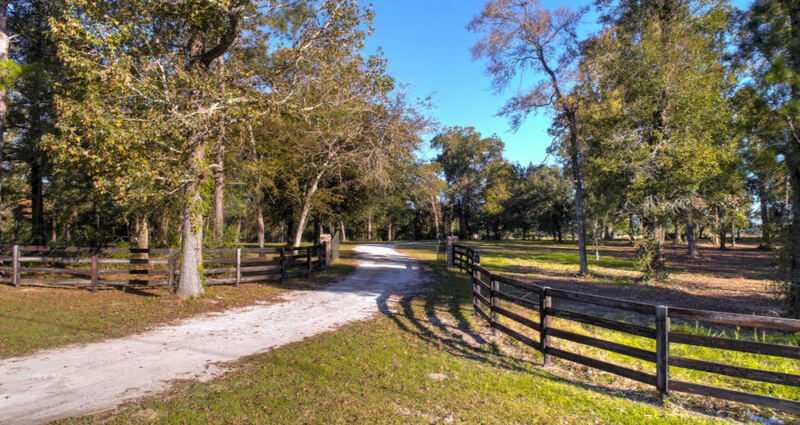 This land is located in a beautiful gated and restricted development. It is a great place to build the home of your dreams. The land is conveniently located near Lafayette, minutes away from the business district and just a short drive to the shopping areas. 100% financing available. This is a limited service listing. Sellers represent themselves. Seller is Mary McCullough (337-366-7571; mary@parclending.com). Seller will negotiate for themselves. Send offers to reliancerealestategroup@gmail.com and copy all offers to seller at mary@parclending.com. Contact seller for anything else in regards to this listing. Schedule all showings through CSS. Reliance Real Estate does not hold property deposit checks. LA/LO will NOT Advise the seller on PA’s; LA/LO will NOT Arrange Appointments; LA/LO will NOT Assist seller in counteroffers; LA/LO will NOT Negotiate for the seller. List your property for only $399!